When you have sensitive teeth it is frustrating to find normal whitening toothpastes do not provide the protection your teeth require. In recent resarch Sensodyne have found that people are compromising their chance of pain free teeth in the hope of getting whiter teeth. With up to 75% of us wishing our teeth were whiter and the rise of social media the pressure for a whiter smile is higher then ever. 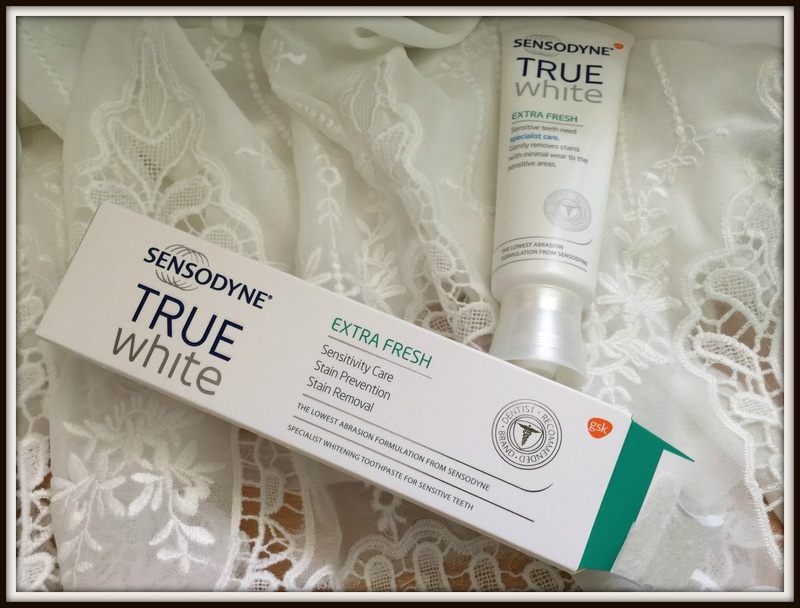 In view of this Sensodyne have launched a specialist one paste solution, Sensodyne True White. The low abrasion toothpaste is designed to care for sensitive teeth and gently lift stains, whiten and prevent further stains with regular brushing. The toothpaste is kind to sensitive teeth and is ten times less abrasive then a typical whitening toothpaste. From time to time I have used whitening toothpastes but always stop as I’m concerned about how abrasive they are on my teeth. As my teeth often feel quite sensitive I was keen on finding a product that could whiten my teeth without subjecting it to unnecessary pain. The toothpaste had a pleasant mint taste and my teeth felt very clean after using it. I did find the paste doesn’t create a very thick foam so it runs out pretty quickly and you need to use more product then normal to get a good clean. 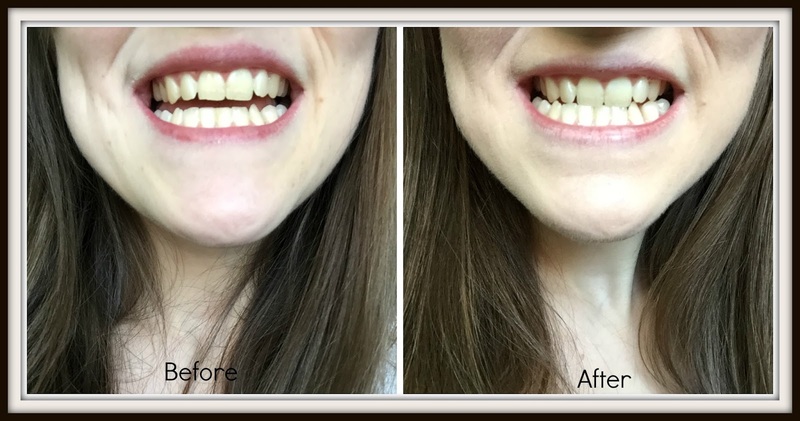 The whitening effect obviously is not instant and I didn’t notice any change in the colour of my teeth. For those who expect instant results you may be disappointed. Overall a good toothpaste that gives your teeth a good clean without compromising on reducing sensitivity.